Purchase or Lease an eligible Junior Equipment Package by DEC. 17, 2018 with select retail partners and receive a FREE* 2018-19 Junior Winter Mountain Pass for kids age 12 and under at NH’s Largest Ski Area – home to the Top Two Snow & Grooming in the East! Once you make your purchase at your preferred retail partner, you will receive a voucher and instructions how to register and redeem the voucher for your child’s pass. The original voucher and store receipt must then be redeemed at the Bretton Woods Junior Pass redemption area located in the ski area base lodge. By Oct. 31, 2018 - Deadline to register ONLINE to avoid any processing fees. Register IN PERSON and pay a $25 processing fee. Nov. 1 - Dec. 20, 2018 - Register ONLINE and pay a $25 processing fee. Register IN PERSON and pay a $50 processing fee. After Dec. 21, 2018 - Register ONLINE or IN PERSON and pay a $119 processing fee. We request that all registered passes be picked up by JAN 28, 2019. 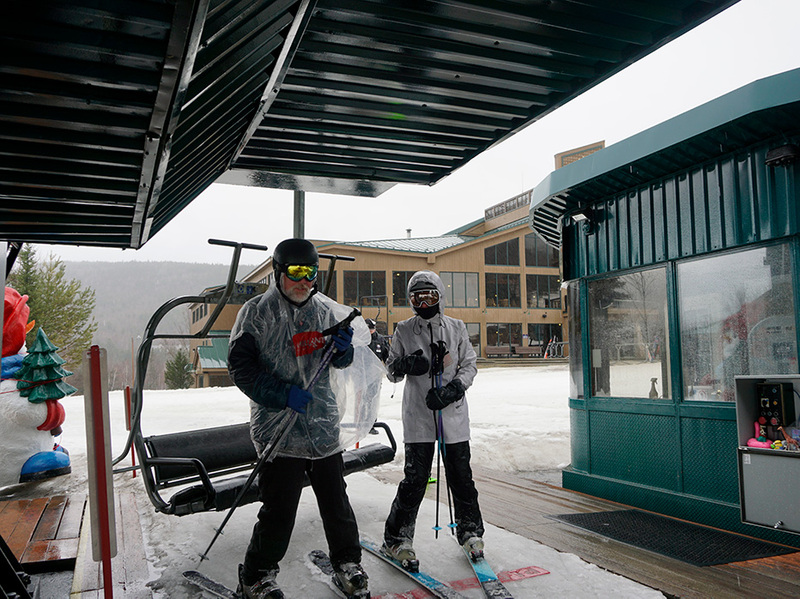 Previous Junior Rental Pass participants ages 13-17 are eligible to purchase a Bretton Woods Teen Winter Mountain Season Pass for $219 when purchased by December 20, 2018 ... a savings of up to $390! Visit one of our participating retail partners today, and we’ll see you on the slopes soon! Country Ski & Sport Inc.